The Piano Concerto No. 5 in E-flat major, Op. 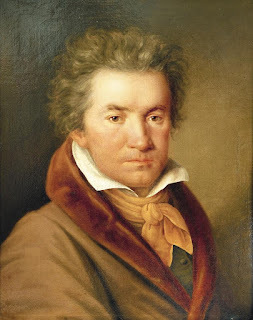 73, by Ludwig van Beethoven, popularly known as the Emperor Concerto, was his last piano concerto. It was written between 1809 and 1811 in Vienna, and was dedicated to Archduke Rudolf, Beethoven's patron and pupil. This can not be played any better!!! Mr Zimerman, who was performing at the Ruhr Piano Festival in Essen, western Germany, spotted an audience member filming him from a balcony and broke off the concert to ask him to desist. The pianist then stopped playing and left the stage. When Mr Zimerman returned a few minutes later, he told audience members that he had lost work through films posted on YouTube. He said: "The destruction of music through YouTube is enormous."